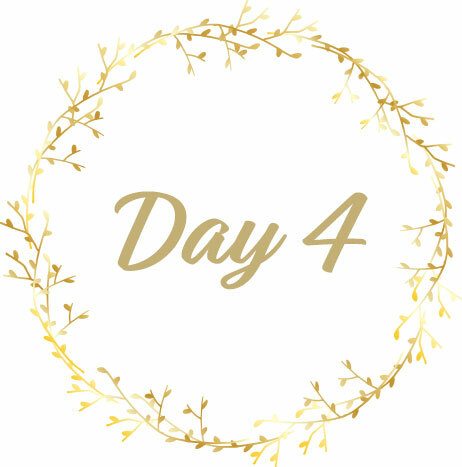 Welcome to Day Four of our annual 12 Days of Creativity! Today you are in for a real treat, as we are sharing a lesson from one of our talented teachers - Renee Mueller! I hope you enjoy this gorgeous video from the Painted Camellia Class. As a little extra, I wanted to share one of my favorite Instagrammers who creates gorgeous floral photos! They are a feast for the eye! TODAY, we are featuring these fabulous classes at 40% OFF! Each one offers an abundance of inspiration and techniques to kick off your holiday season right!